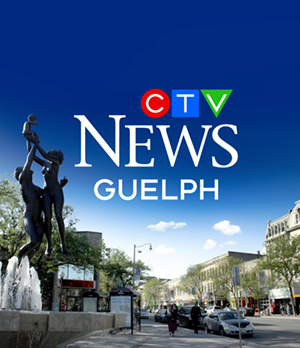 Every day on CTV News at Five, CTV Kitchener showcases a unique part of our coverage area in In Your Backyard. Each edition of In Your Backyard we visit a local landmark, try out a new activity, or profile somebody who helps make this part of Ontario so special. 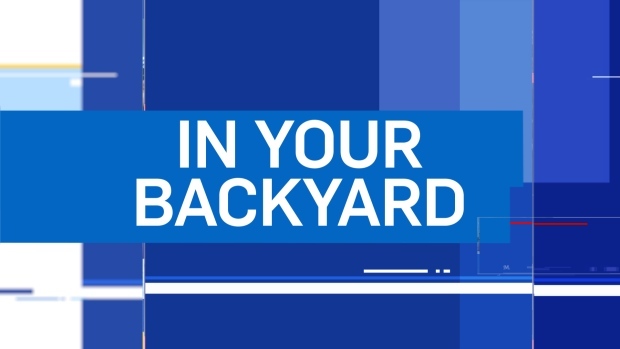 If you missed the show, or just want to see it again, you can watch each edition of In Your Backyard in the video player above.